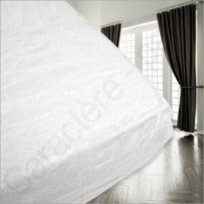 25 Disposable Fitted sheets for single (90 cm) double (140 cm) or Queen size (160 cm). 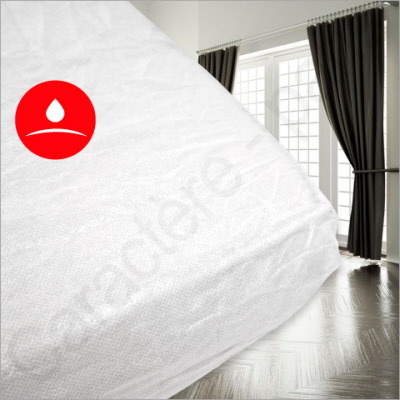 Disposable Pillow case - 50 pieces - White or Blue - 65 x 65(26" x 26")- 45 x 60 (18" x 24") - 50x 75 cm (20" x 30"). 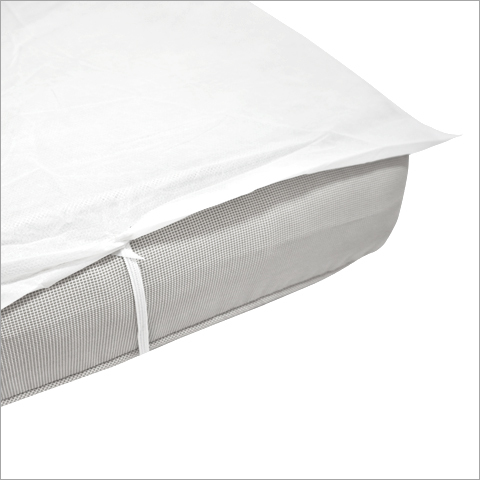 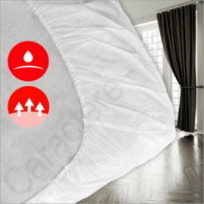 Waterproof mattress protector - Fitted - single bed (90 cm) or double (140 cm).